The second Blancpain GT Series Asia season is drawing to a close, as the three Porsche customer teams aim to end 2018 on a high at the new Ningbo International Speedpark, China (12-14 October). This weekend marks the series’ first visit to the Ningbo venue, which was opened in late 2017, and its wide layout and 23 turns is sure to provide a fitting end to the 2018 season. 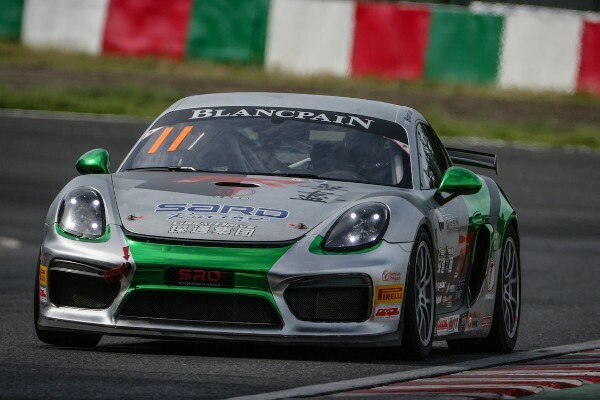 Heading to the 4.015 km FIA Grade 2 circuit are two GT3-spec Porsche 911 GT3 R and a pair of Porsche Cayman GT4 Clubsport MR, with a total of 27 entries confirmed for the finale. 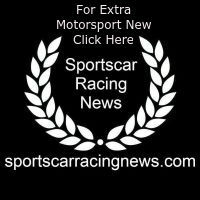 Season regulars Craft-Bamboo Racing return following another points-paying round at the Shanghai International Circuit last time out. The #911 Porsche 911 GT3 R of Shae Davies and Sandy Stuvik has finished outside the top-10 just twice all season, with the Silver Cup duo looking to repeat their Suzuka podium here in China. In the sister #991 entry, Darryl O’Young and Aidan Read showed good pace in Shanghai, achieving their best result of the season in fifth and will be in search of more points this weekend to end their campaign on a positive note. In GT4, TTR Team SARD will also be looking to continue their strong run of form, after collecting another class podium at the last round. The #17 Porsche Cayman GT4 Clubsport MR will be driven once again by Brian Lee and Tony Fong Wai Shing. Taiwan Top Speed Racing holds a narrow two-point advantage over TTR Team SARD in the standings, having secured their seventh top-five finish of the season in Shanghai. Masahiko Ida returns to pilot the #11 car alongside Keo Chang and both will hope to seal fourth in the championship in Ningbo. Follow all of the action from the Ningbo International Speedpark live on the Porsche Motorsport Asia Pacific website.